Just a few of Air Mechanical’s most prestigious jobs..
AMS is proud to have supplied equipment for some of the most reputable construction projects in Kentucky. At Air Mechanical, we believe that our portfolio of projects will show that we implement not only top quality products, but superior service. 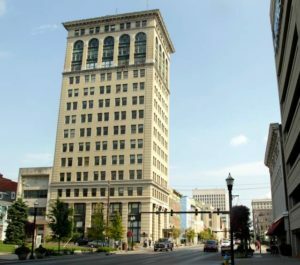 21c Museum Hotel Lexington is an 88-room boutique hotel, contemporary art museum, cultural center and home to Lockbox Restaurant located in the heart of downtown Lexington. 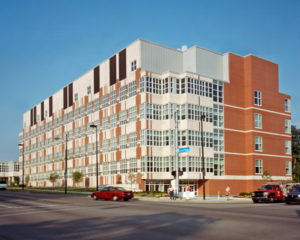 The Biomedical/Biological Sciences Research Building (BBSRB) is located at the corner of Virginia Avenue and South Limestone, across from Kentucky Clinic. It is home to laboratories for the College of Medicine, College of Pharmacy, and College of Arts and Sciences. 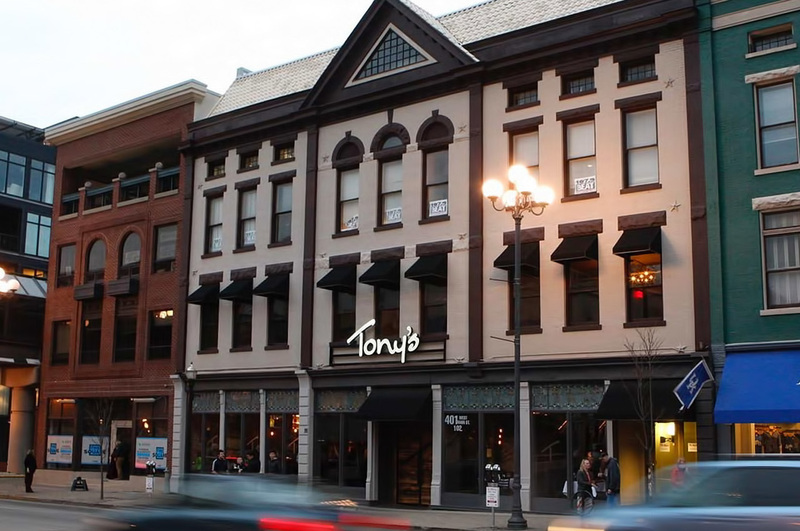 Tony’s of Lexington has been named one of the best steak houses in the nation.